The Most Power for your money FACT!!! 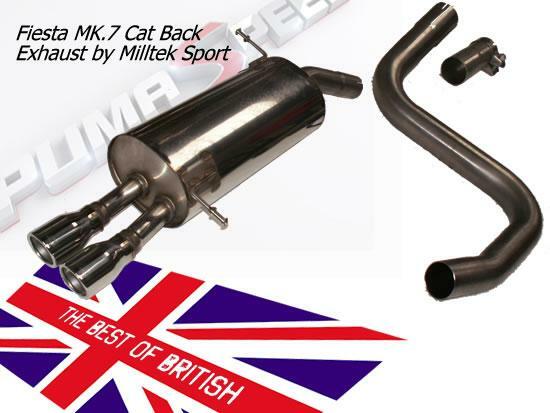 Full Manifold Back Exhaust System by MILLTEK SPORT. Piper Cross Cold Air Induction Filter System. 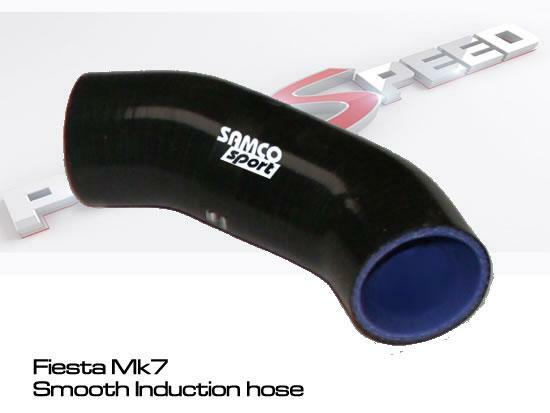 In Our 10th anniversary year Pumaspeed bring power to the new Fiesta Zetec-S Ti-Vct. 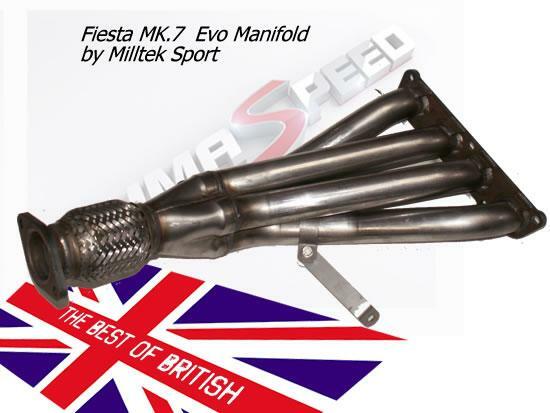 The New Pumaspeed 141PS power kit has the full list of TOP Quality Bolt ons for the Fiesta Mk7 Ti Vct at a fraction of the price of the official kit This now well proven kit is available for mail order direct from the power masters at Pumaspeed. This is a very reliable and safe solution that gives the perfect top end power and response from Fords newest pocket rocket. 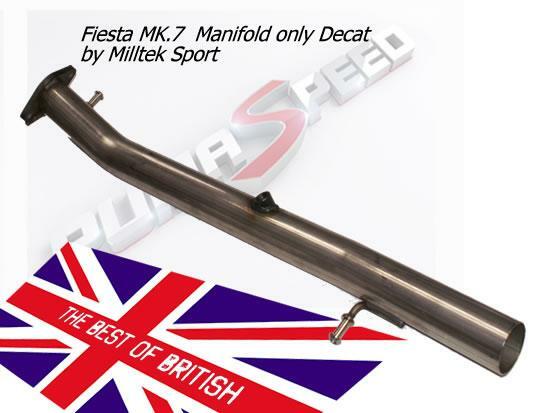 The 141 kit will fit all models of the european and USA spec Fiesta Mk7, including 1.25 1.4 and 1.6. Obviously the smaller engined vehicled will not produce 140 bhp but a significant increase will be gained. 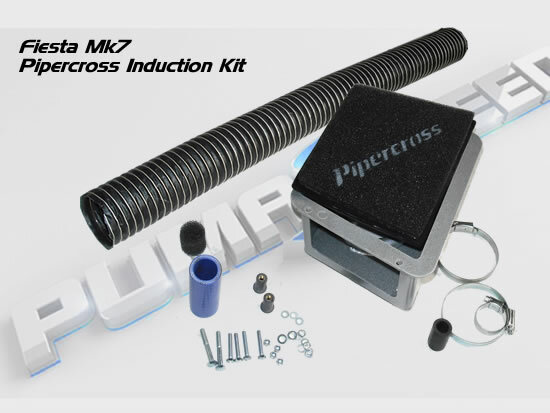 1 Piper Cross Cold Air Induction Filter System. Power and torque are on the up 141PS !!! 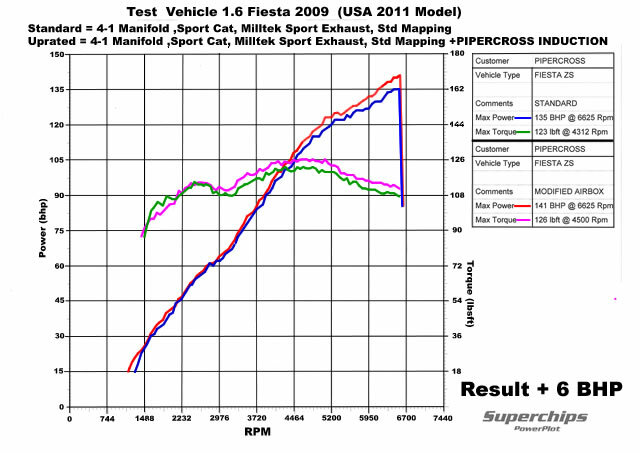 The Graph shows a Before and After with and without the PIPERCROSS Air filter fitted. Video shows Full package Deal as fitted in our workshops . The Pumaspeed Workshop team are ready to fit the Fiesta Zetec-S Ti Vct Power Upgrade ZS141 in our Head Office located here. Therefore making parts and labour a total cost £1,207.99 (inc. VAT). Pumaspeed have a specialist distribution team that can dispatch the Fiesta Zetec-S Ti Vct Power Upgrade ZS141 to any destination worldwide.